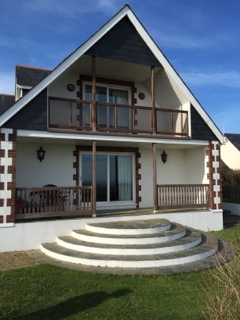 On the east coast of Sark, centrally located is Blanchard House with views over the French coast and Jersey. 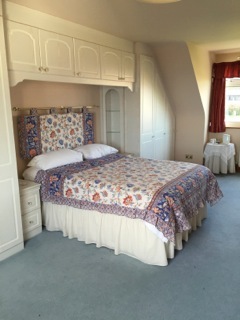 All rooms have tea & coffee-making facilities and are en-suite. 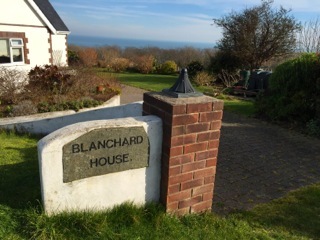 A warm welcome awaits you at Blanchard House.